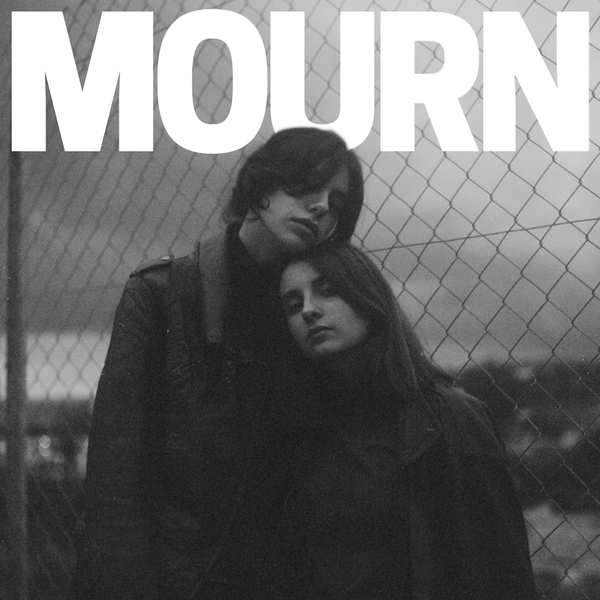 "Mourn are a very young quartet formed from the friendship of Jazz Rodríguez Bueno and Carla Pérez Vas - both born in 1996 in El Maresme, Catalonia, Spain. The duo armed themselves with inspiration from PJ Harvey, Patti Smith, Sebadoh and Sleater Kinney and began writing material, which they quickly released, raw and acoustic, on their YouTube channel. These recordings caught the attention of their homeland’s Sones Records. Despite being teenagers, earlier this year they came out of the studio (along with drummer Antonio Postius and bassist Leia Rodríguez) with a brilliant treatise of indie rock that has stunned those who have had the opportunity to listen to it. Jazz (18), Carla (18), Leia (15) and Antonio (18) came together to present these tracks with authenticity and self-awareness beyond their age. 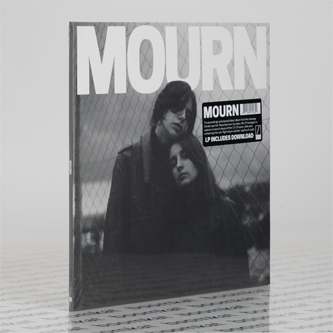 With the confidence only residing in youth, the Mourn debut was recorded live in the studio in two days, proof of which is in their live-in-the-studio videos for singles ‘Otitis’ and ‘Your Brain Is Made Of Candy’. Both tracks perfectly capture the band’s affinity for the brevity of The Ramones with the lyrical and melodic sophistication of The Pixies."